JULY 2016 // ‘I didn’t see it coming’ was awarded 2nd Prize of the Theodora Niemeijer Prize 2016. This was announced on Thursday evening 7 July 2016 during a ceremony in the auditorium of the Van Abbemuseum. The first prize was awarded to Sissel Marie Tonn, the third prize to the duo Lotte van der Woude and Rosa Johanna. 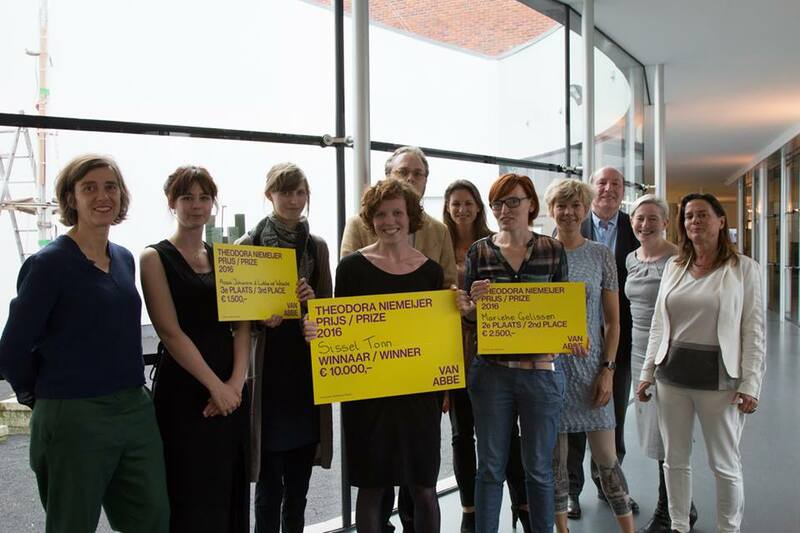 Read more about Theodora Niemeijer Prize 2016 and the nominations.